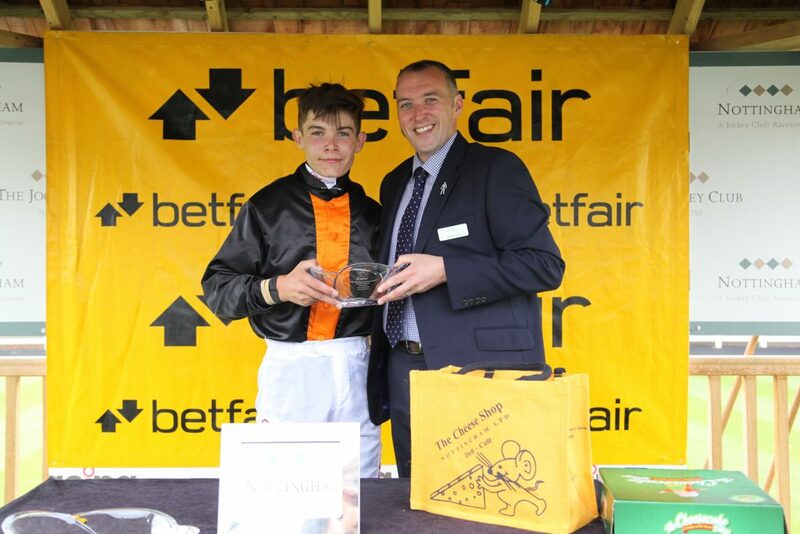 BETFAIR gives CHARLIE TODD first career win at Nottingham! 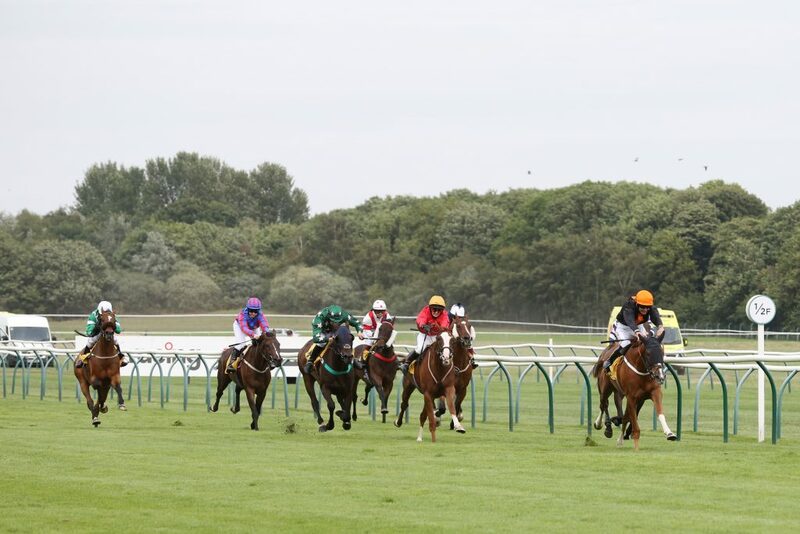 Friday saw two well supported amateur Flat races within 30 minutes of one another, the first being the 5th race of the 8 race BETFAIR series at Nottingham, held under the watchful eye of BHA Jockey Coach Russ Garritty. 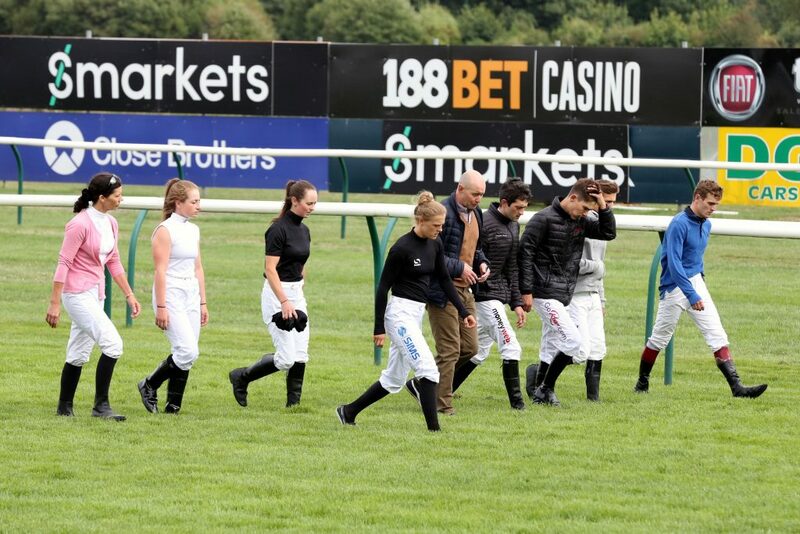 There were 9 runners for this race run over a mile and two, with several taking a keen hold in the early stages. 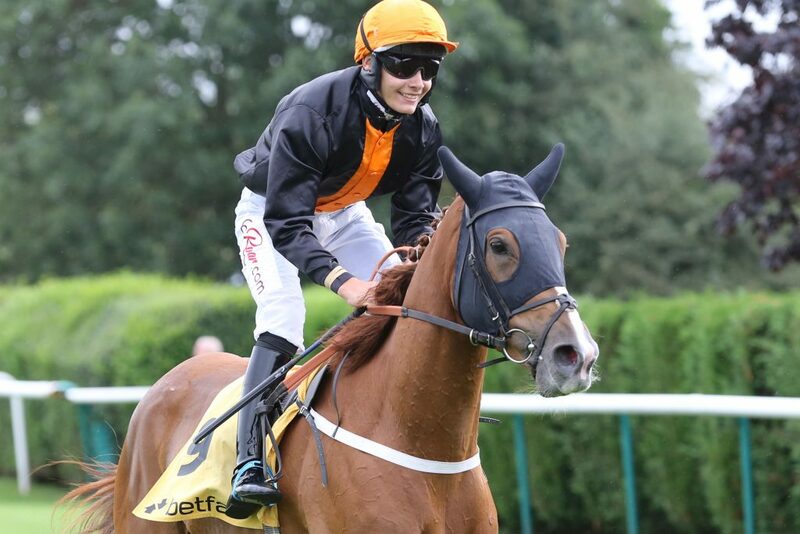 Sarah Bowen led the field aboard GLACIER FOX for Tom Tate with Charlie Todd having BORN TO SPEND nicely settled in a first time hood until making a move and heading the leader about 5 furlongs from home. 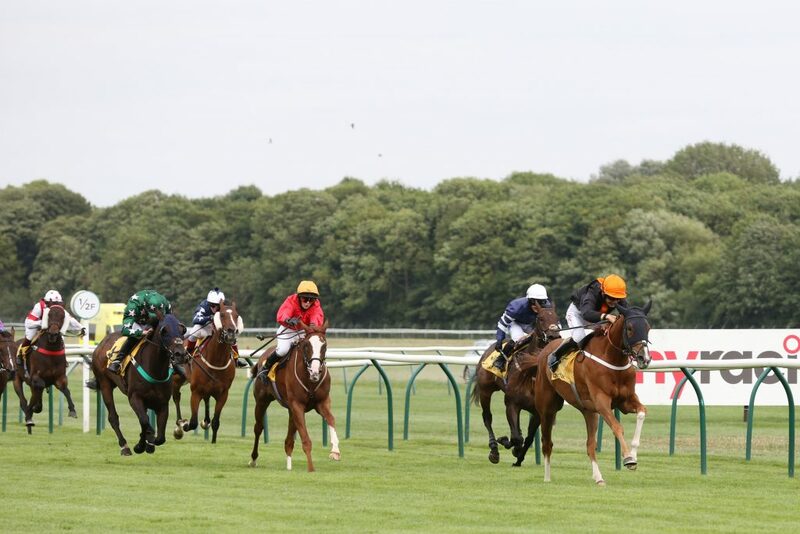 The front pair tussled for the lead with Born To Spend running on well from a furlong out to win by 2 3/4 lengths, with Sarah and Glacier Fox second, a neck in front of Ellie MacKenzie and BORN TO PLEASE. 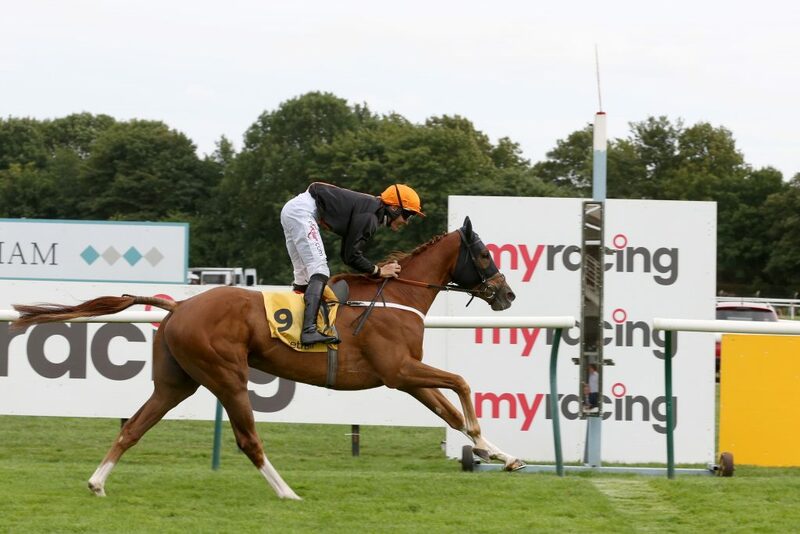 The series now moves on to Ripon on Bank Holiday Monday where Tim Reed will be back in action at BHA Jockey Coach. 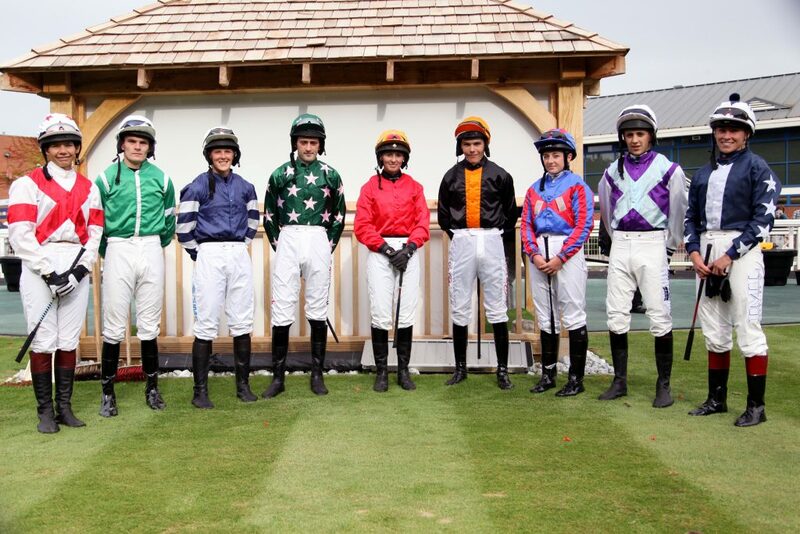 The series is currently led by Billy Garritty who has enjoyed three 2nds so far but is yet to ride a winner in the series! Hopefully Billy won’t have to wait very long.